Signed, sealed, delivered—this episode is yours! Broadway Balances America, a special six-part series airing on The Balancing Act on Lifetime Television, returns on November 18 with an exclusive look at Motown The Musical. Tune in as The Balancing Act takes viewers behind the scenes of the smash hit musical with director Charles Randolph-Wright and some of the cast members from the Broadway tuner to find out what it takes to be a Supreme on stage. In the episode, correspondent Amber Milt goes backstage to learn what it's like to transform into a Supreme at Motown The Musical. Milt meets up with cast and crew, including Krystal Joy Brown, who plays the legendary Diana Ross, to talk beaded dresses and work-life balance. She also speaks with Randolph-Wright, to gain his insights on how Motown music changed the world, costume designer Emilio Sosa, who gives his take on how clothing influences attitude, and wig/hair Supervisor Heather Wright, who shows Milt how wigs are an integral part of the transformation. Featuring more than 40 classic hits such as “My Girl” and “Ain’t No Mountain High Enough,” Motown The Musical tells the story behind the hits as Diana, Smokey, Berry and the whole Motown family fight against the odds to create the soundtrack of change in America. Motown shattered barriers, shaped our lives and made us all move to the same beat. 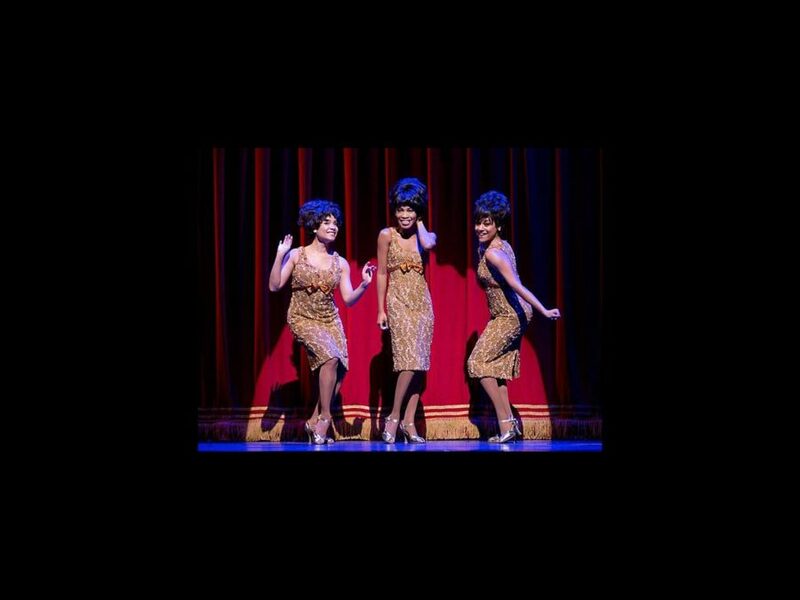 The Broadway production of Motown The Musical will close at the Lunt-Fontanne Theatre on January 18, 2015, but the box office-busting show is now on tour across the country.